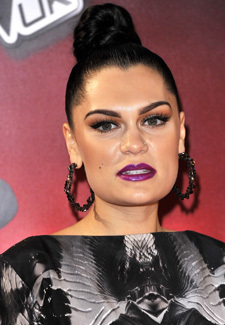 Jessie J and her fellow judges have only been back on our screens for a week but we’re already loving the new series of The Voice and this weekend an eighteen-year-old singer is set to wow the judges. Elise Evans from South Wales got all the judges talking and she can be seen performing her original take on Etta James’ Something’s Got a Hold on Me on Saturday night’s episode. Can’t wait that long? We’ve got a sneaky peek for you. Of course we can’t reveal if any of the four judges hit the big red button to turn their chairs around – you’ll have to wait until Saturday evening for that – but for now you can check out the clip here. Watch The Voice this Saturday on ITV at 6:45pm.